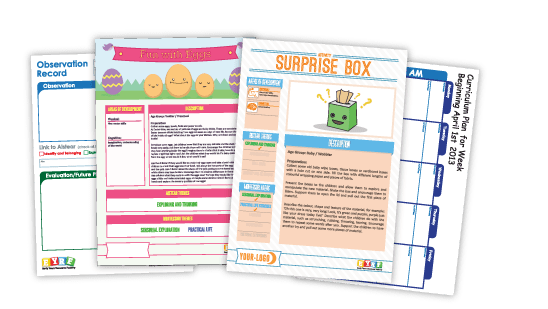 We have fun, eye-catching, customisable printables and curriculum planning for your Early Years service. 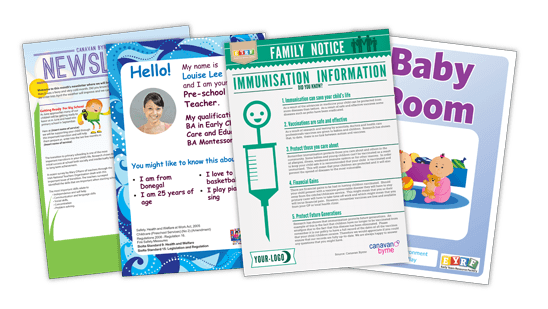 The Early Years Resource Factory is a service of Canavan Byrne Childcare who supply all the content for the website and online service including monthly newsletters and Family Notices. 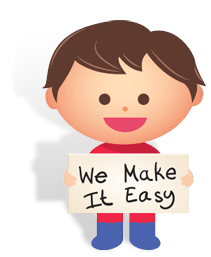 Canavan Byrne are specialists in the Early Years sector and provide a complete business solutions service. 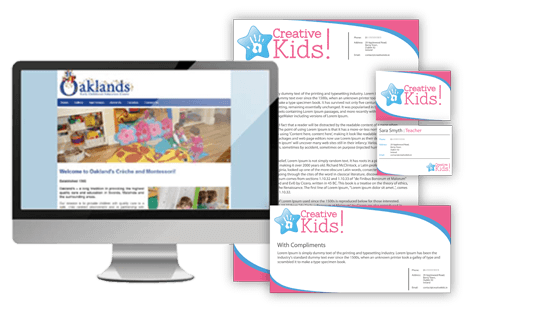 Unlimited access to hundreds of printable and customisable signs, labels, rosters and records based Aistear themes and and conforming to Síolta Standards and Early Years Services Regulations. Observation records and complete themed Curriculum Planning activities updated regularly. Ensure you make a good impression with our special affordable packages for eye-catching Websites, Logo & Stationery design and Facebook pages.